Divorce is a disruptive life transition that can lead to emotional and financial stress. Although many people successfully navigate divorce with only their attorney’s assistance, those who have a team of individuals guiding them through this process have the added support and expertise of professionals trained at helping clients protect themselves during a sensitive procedure. Often the feeling of being alone leads to greater pressure and anxiety and may contribute to more animosity between spouses. Having support in the form of a select group of experts can provide comfort, confidence, and successful outcomes in divorce. Like a sports team, a work-related team, or even a medical team, a divorce team is comprised of individuals that all play a specific role in the divorce process. 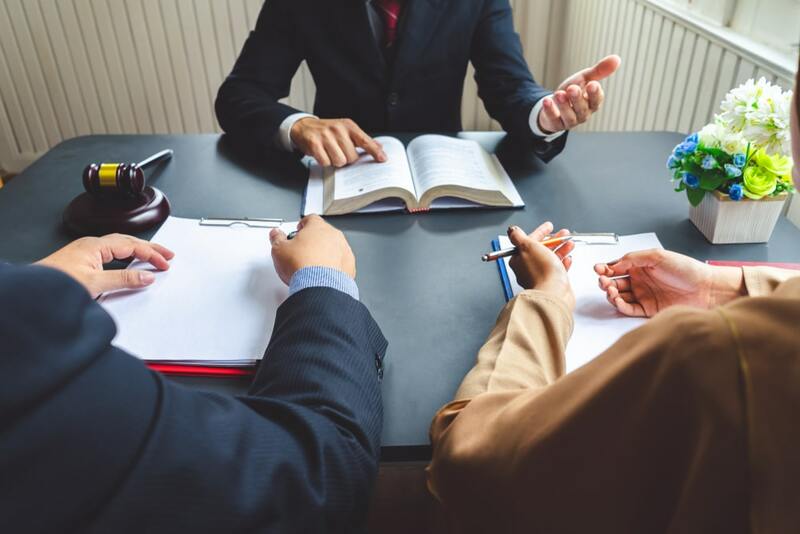 Each individual team member has expertise in an important aspect of divorce and the team works together with the end goal of creating an outcome that is equitable and satisfying to both parties. Most of us would agree that utilizing experts in a cohesive and collaborative way to achieve a smoother divorce is preferred to a less organized and often more frustrating approach. Case Manager – this role is often covered by the team legal expert but is sometimes held by a separate individual. This team member will manage the logistics, scheduling, communications and overall coordination of the divorce process. As you can see, there are many important skills that can assist in supporting you as you go through divorce, and most importantly help you to arrive at a satisfying resolution. How do you go about assembling your team? You can hand pick the right people by calling upon referrals from trusted friends, co-workers or advisors. Outside of asking those you know for referrals, you can also seek subject matter experts from respective organizations such as the Financial Planning Association, the Bar Association and the Mental Health Association, all of which have local branches. As an alternative, adopting the Collaborative Divorce process will give you immediate access to a team of seasoned, diverse experts including many of those noted earlier. In a Collaborative Divorce, the team is pre-assembled, and is an inherent part of this approach. Whether you choose to adopt the collaborative divorce process or a traditional approach to divorce, having your “team” of skilled and experienced professionals there to surround and support you is vital. If you are contemplating divorce or are already in the early stages of this transition, it is time to assemble your team – the sooner you have the support in place, the sooner you will be on the path to a smoother, less stressful divorce, with the likelihood of a more successful outcome.